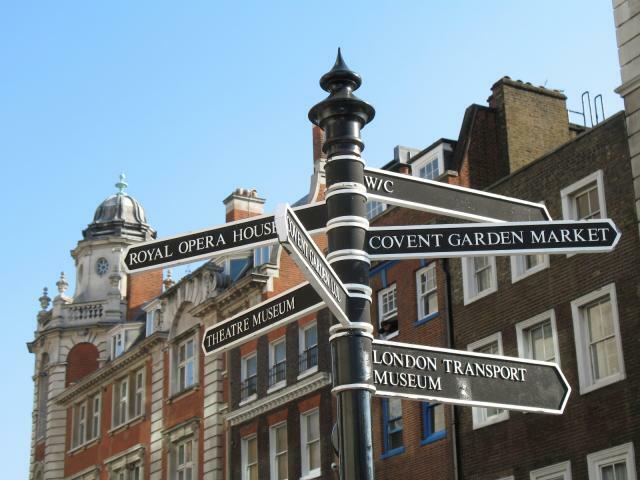 Today Covent Garden in London is known as one of the city's cultural and artistic centres, the home of the Royal Opera House and the famous market, and close to the theatrical districts. But here are five things you might not know about it…. The area receives over 44 million visitors a year making it one of the most popular tourist attractions in the world. In the Middle Ages, the Covent Garden square was a vegetable field known as the convent garden, it supplied food to the monks of the nearby convent. Covent Garden is the only district in London to have a license for street performers and entertainers. 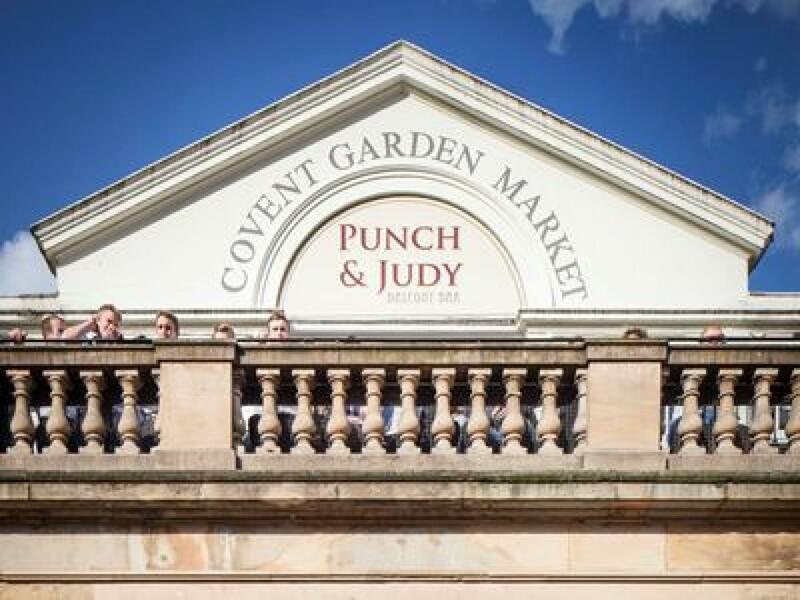 In fact the first Punch and Judy show recorded in England was performed in Covent Garden in 1662. The first sandwich ever eaten by that name is claimed to have been consumed in the Shakespeare’s Head in Covent Garden by the Earl of Sandwich in 1762. Covent Garden has appeared in a number of film and literary works. Eliza Doolittle, the central character in George Bernard Shaw’s play, Pygmalion, and the musical adaptation by Alan Jay Lerner, My Fair Lady, is a Covent Garden flower seller. To discover the true character of the area you need to live and breathe Covent Garden.